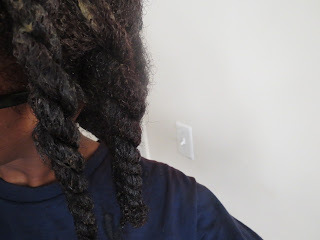 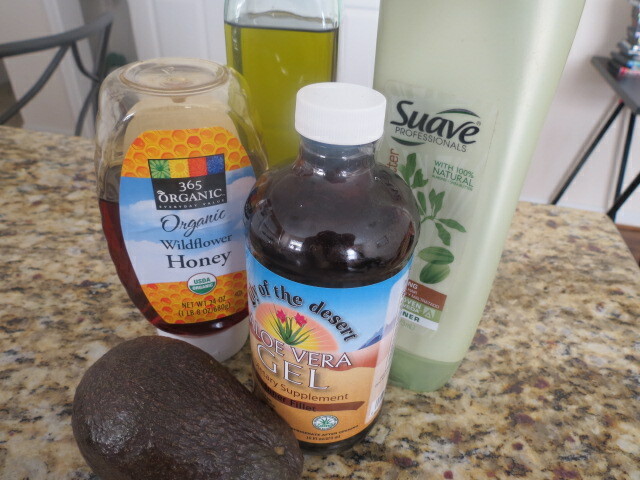 I got my inner mixtress on and whipped up a homemade deep conditioning treatment for my hair. 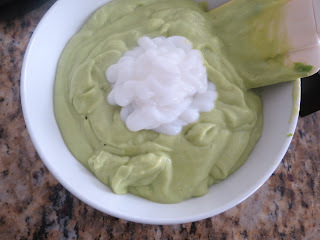 I've always wanted to try avocado on my tresses, and I'm glad I did! 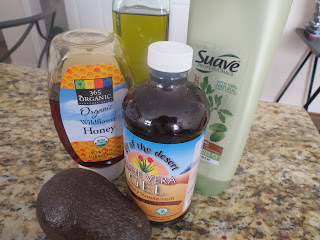 I used the ingredients shown above, but next time I will eliminate the conditioner and swap out the aloe vera gel for aloe vera juice. I had to use the juice to water it down some because it was really thick. 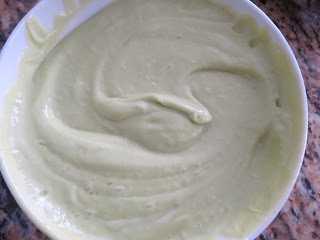 This is what it looked like in the blender minus the conditioner. 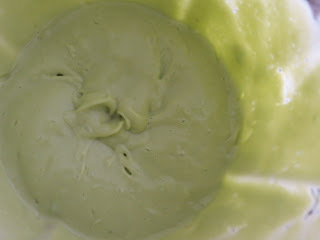 I added a nice amount of conditioner, but after applying the treatment I honestly don't feel it was needed. 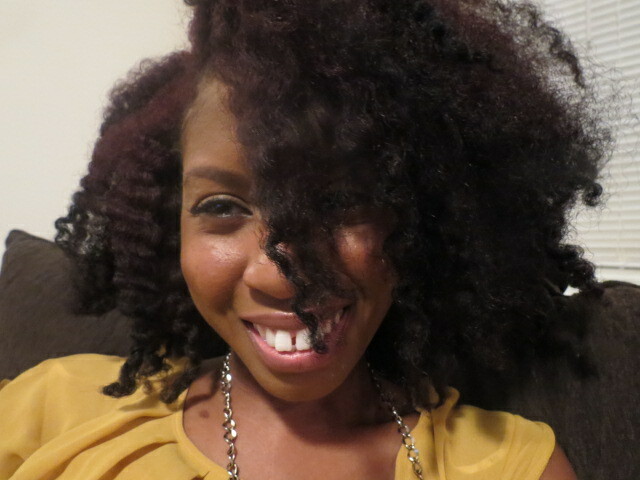 My hair soaked it all up.